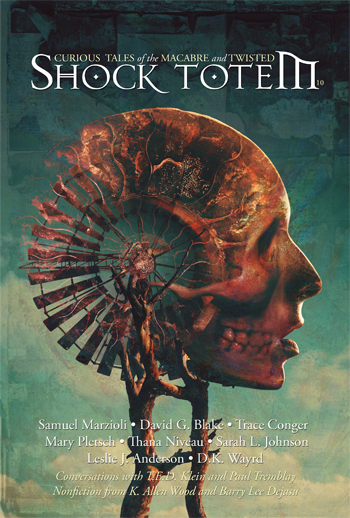 This entry was posted in Alumni News, Book Reviews, Reviews, Shock Totem News and tagged Book Reviews, Brutal As Hell, James Newman, Marc Patterson, Reviews, Shock Totem, Shock Totem Publications, The Wicked. Bookmark the permalink. Thanks for the mention Ken. I laughed when I read your description of what you thought we were. (For some filmmakers we ARE that). Perhaps you have stumbled upon a new business model for us to explore! In the meantime I’m happy to support Mr. Newman and the work you fine folks do over here.